For the V15s we were once again inspired by sneakers. We can't help but to grab inspirations from shoes because there are so many exciting and unique color ways. 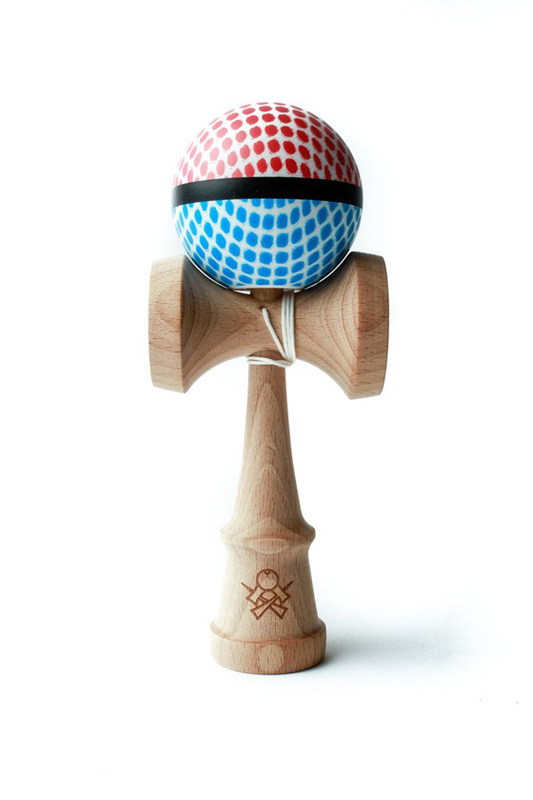 We chose some of the most hype kicks out there and we think they translated to kendamas perfectly.